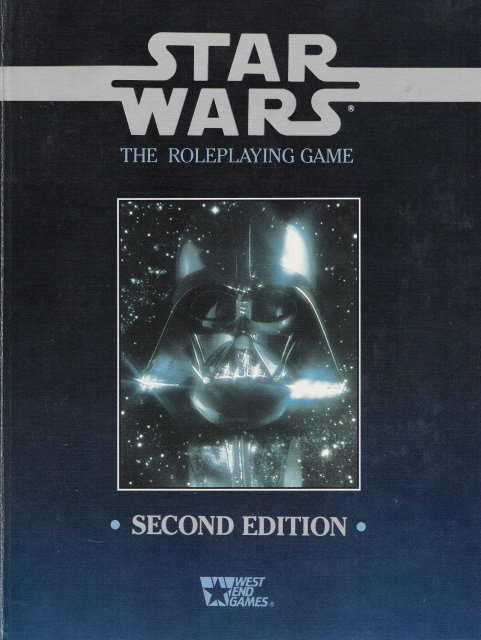 After five years of fighting the tyrrany of the Galactic Empire, The Star Wars Roleplaying Game expanded into a larger world with the release of Star Wars: The Roleplaying Game, Second Edition. With the success of the original incarnation of the Star Wars RPG, a second edition seemed inevitable. 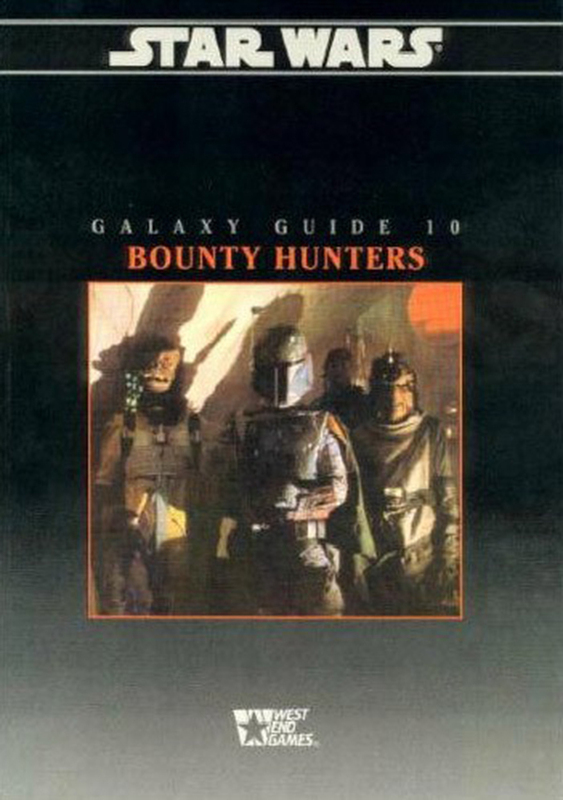 Released in 1992, and written by Bill Smith, this new game sought to expand role-playing in the Star Wars universe beyond the bounds of the Galactic Civil War. While the second edition was compatible with previously published material, it expanded the game’s broad skill list to introduce previously implied but absent skills. From Jet Pack Operation, to Scholar, to Firearms – players had a plethora of new options for their characters. But there was more than just a simple skill expansion. Players could build characters who were not intrinsically tied to the Rebellion. Smugglers, explorers, and other independents now had a place at the gaming table and players could experience their adventures as they avoided Imperial blockades or stayed one step ahead of nefarious bounty hunters hot on their heels. Second edition is truly the heart of West End Games’ time with the franchise, with close to 100 supplement books. 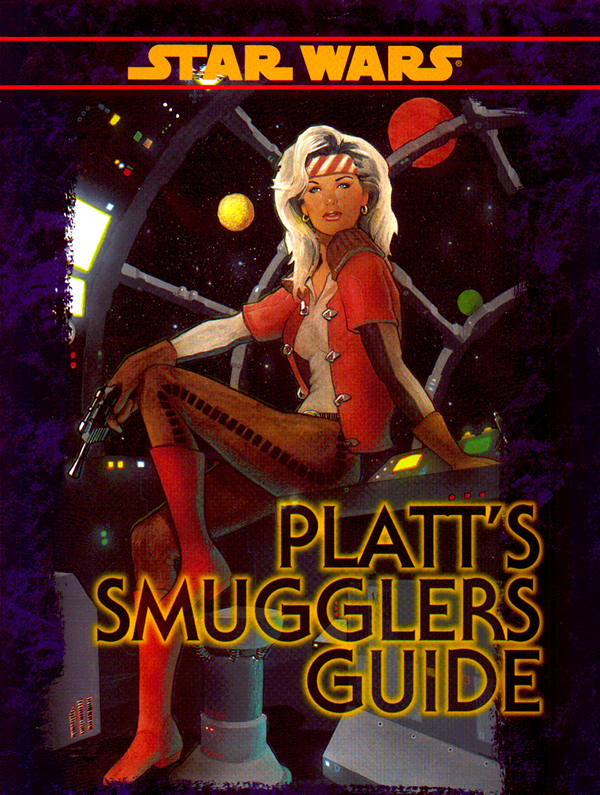 From and endless stream of Galaxy Guides which defined planets, key figures in the galaxy and fleshed out planets to books full of new technology and even “in-character” supplements like the fantastic Platt’s Smuggler’s Guide which gave players tips and tricks on how to stay one step ahead of the law from famous smuggler Platt Okeefe – the second edition of the Star Wars Roleplaying Game created a lived in galaxy that felt full and real. With the success of 1991’s novel Heir to the Empire by Timothy Zahn, the Expanded Universe suddenly grew by leaps and bounds. 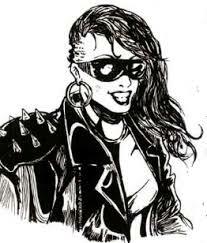 This gave West End Games a host of new material to plunder for source books and supplements. It seemed like each novel was inevitably going to have a companion RPG book. Even comic books saw their own sourcebooks for table top gaming with the likes of The Dark Empire Source book and Tales of the Jedi Companion. 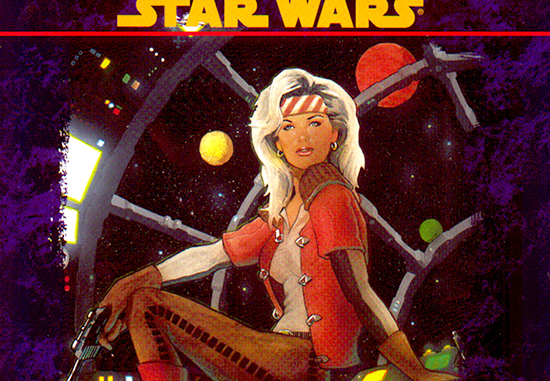 Second editon also advanced the Star Wars timeline, allowing player characters to play heroes during the era of the now Legends era of the New Republic. They weren’t just relegated to fighting the Imperial regime, but could play key roles alongside Leia Organa Solo, her husband Han, and Jedi Knight Luke Skywalker in helping build the foundation of a budding democracy. But new stories were also being told that were uniquely West End Games. 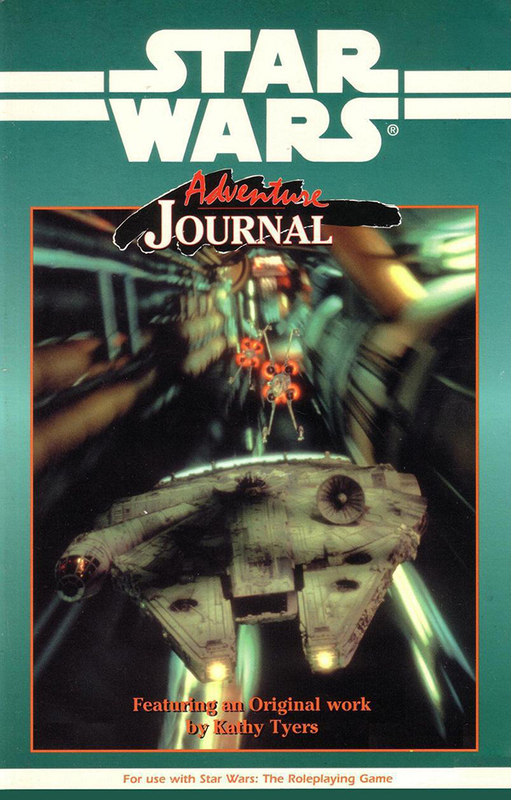 A quarterly periodical called The Star Wars Adventure Journal provided new short stories featuring both new and familiar faces as well as bringing concepts into the Expanded Universe that would endure for decades. Second Edition allowed gamers to explore previously untouched elements of the galaxy with Adventure Journal articles like my personal favorite Swoop Gangs, by Wanye Humfleet. Many of the short stories featured in the Adventure Journal would go on to be compiled into their own paperback books, sold as part of the “Tales of” line of anthologies. 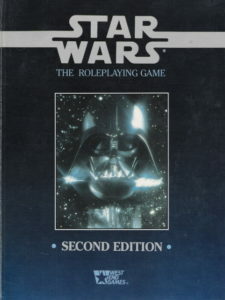 Whether it was Jedi Apprentice Fable Astin and her dark master Adalric Brandl or a deeper exploration of the backgrounds of characters like Michael Stackpole’s heroic x-wing pilot Corran Horn or the nefarious tactical genius Grand Admiral Thrawn – it was all born in Star Wars: The Role-playing Game, Second Edition. But while it certainly expanded an ever-growing universe, this incarnation of the game didn’t quite have the fast-and-loose feel of the original edition. The rules were more concrete and codified and with an expanded skill list characters were practically required to specialize. While it was certainly still Star Wars, it felt a little less freebooting than the first edition of the game. That being said, the sheer amount of source material put out for Second Edition meant players had a seemingly endless galaxy to explore and an infinite number of stories to tell. It was, quite literally, Star Wars on tap in whatever flavor a gamer wanted. Next time around we’ll take a look at Star Wars: The Roleplaying Game, Revised and Expanded. West End’s final edition of the game sought to reconcile the free wheeling style of first edition with the expansive material of second edition – and in this author’s opinion they do so masterfully. James Spahn is a life-long fan of all things Star Wars. His earliest memories are of sitting on the living room floor, watching the original film on Beta Max. He is a father, husband, and writer who has done extensive freelance work in the table-top gaming industry. He is obsessed with all things related to the Jedi and a total Luke Skywalker fanboy. 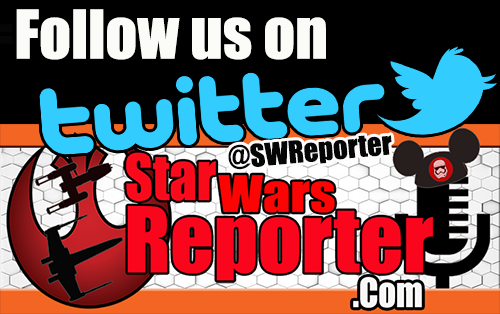 Follow him @ObiSpahnKenobi on twitter.